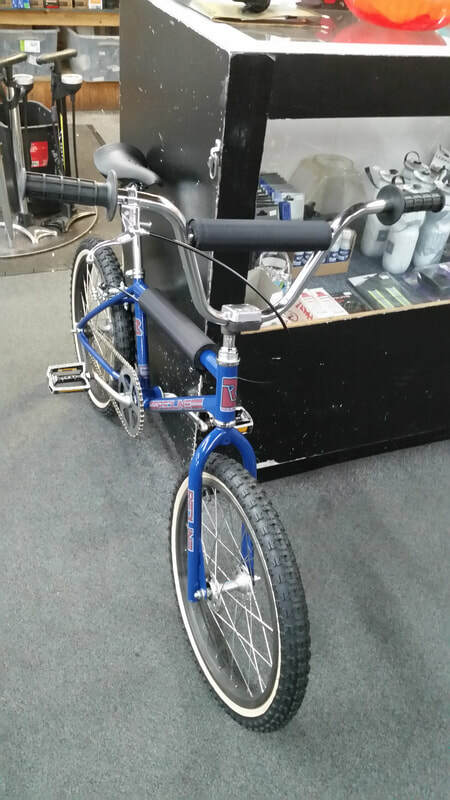 From flat repairs to custom builds, Tim's Bike Shop is the one to get it done right, the first time. We provide quick flat repairs, entire bike services, suspension overhauls, and anything else todays riders need to conquer the trails. To inquire about your service needs, please call or use the form to the right and we will be able to get you set up with whatever you need to get back out on the trails. Cush Core is now available at Tim's Bike Shop! Add confidence and durability to your ride with the Cush Core, the leading brand in tire suspension additions. Tim's Bike Shop prides itself on the ability to create customized builds that fit the riders needs perfectly. With the knowledge and experience required to create exceptional custom rides, Tim's will be able to make your bike dream a reality, giving you the opportunity to conquer the next big hit with confidence. Custom Kona Process 165 built by Jay for C.B. 2019 Ibis Mojo HD 4 built by Jay for K.A. 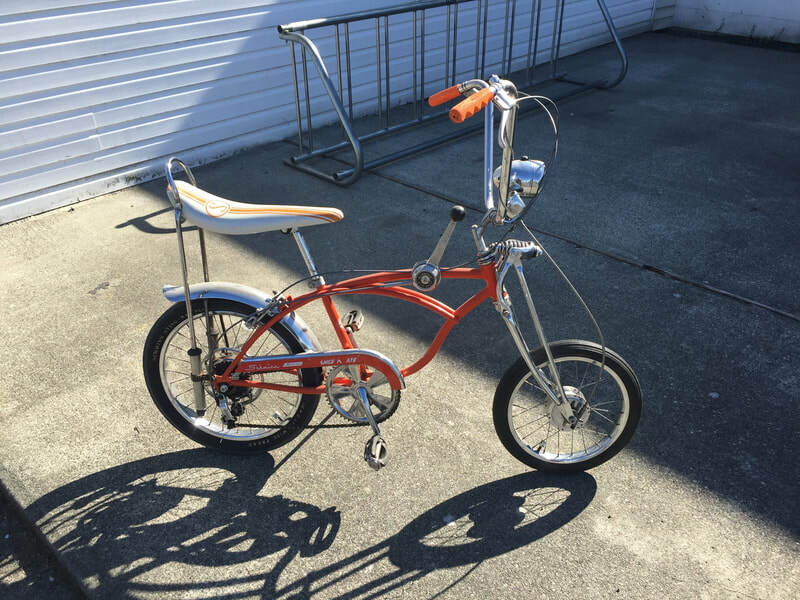 Early 1980's Redline Proline restored by Bill For R.M.